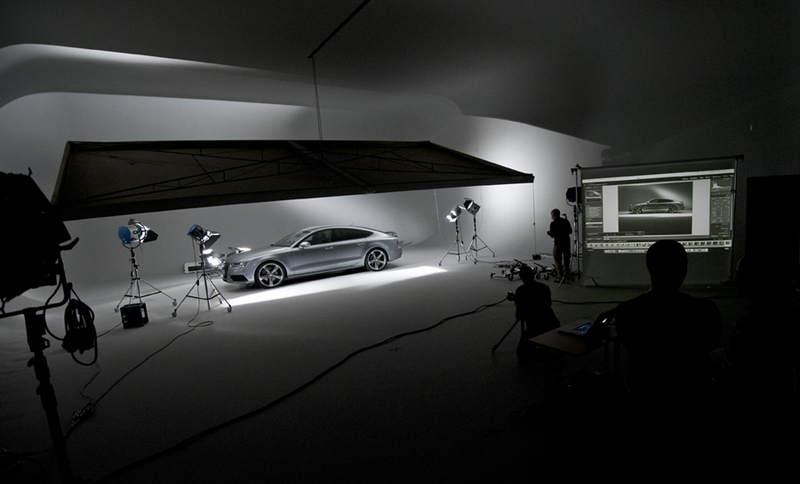 Our 'Live Shoot' seminar with Hasselblad took place today at Junction 11 studios in the UK with car photographer Tim Wallace hosting the event and teaching techniques and process for shooting a car within a studio using continous lighting. 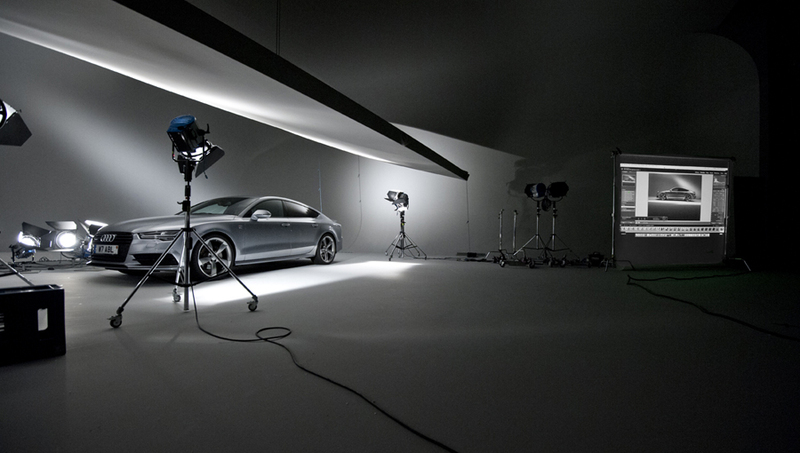 Tim's live shoot seminars have always been a popular seminar event but he normally conducts these 'on location' deploying professional strobe lighting so this was a new opportunity to demonstrate and teach the use of a different kind of lighting and shooting within a studio setting. 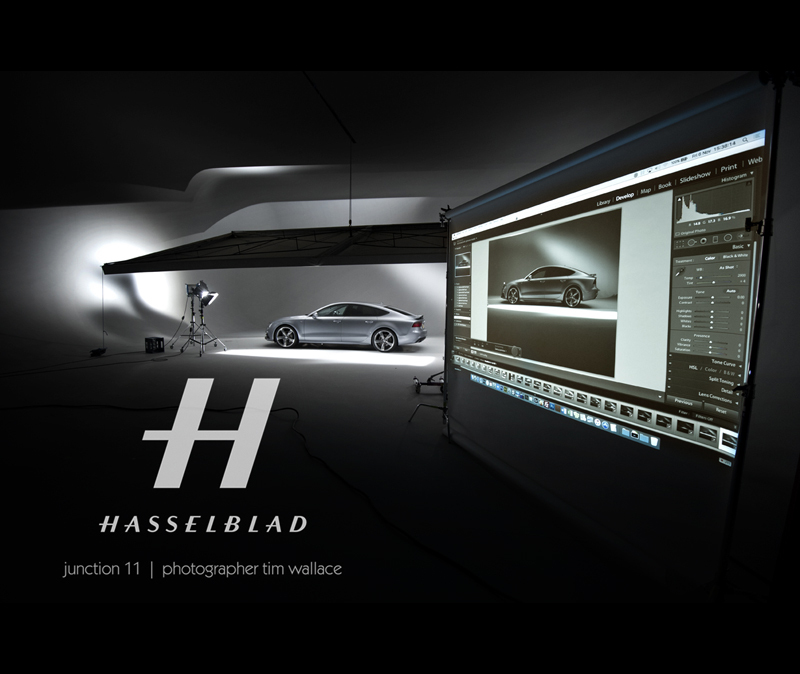 The event was supported by Hasselblad who were there to assist those participating and give people a chance to shoot on the new Hasselblad H5 CMOS camera system, a system that Tim adopted a few months ago himself for his own professional commercial work. 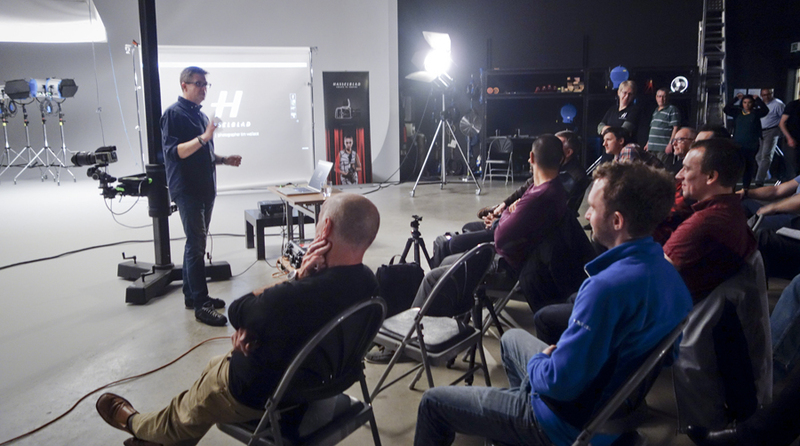 Tim "It was a great day and quite busy for a live shoot seminar with some people flying in from as far a field as Saudi Arabia to attend. 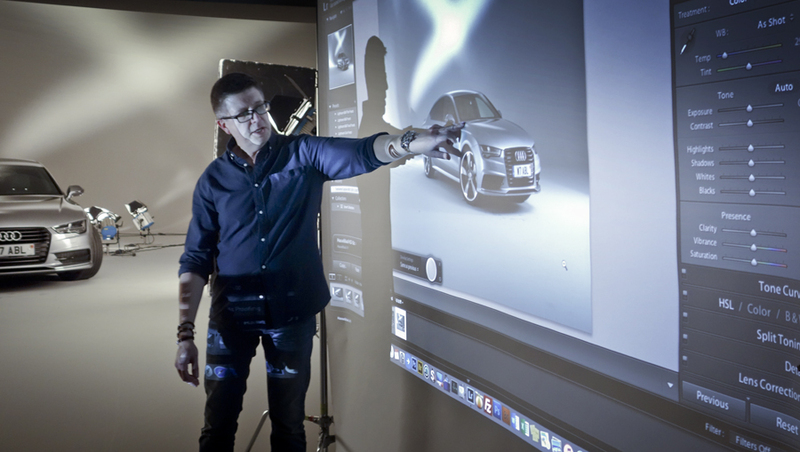 I've been giving live shoot seminars for over 7 years now both in the UK and in other countries such as the US but for me this was a great opportunity to do something a little different and instead of shooting and holding the seminar on location I opted to this time step into the studio to talk about how we work within this very different environment. 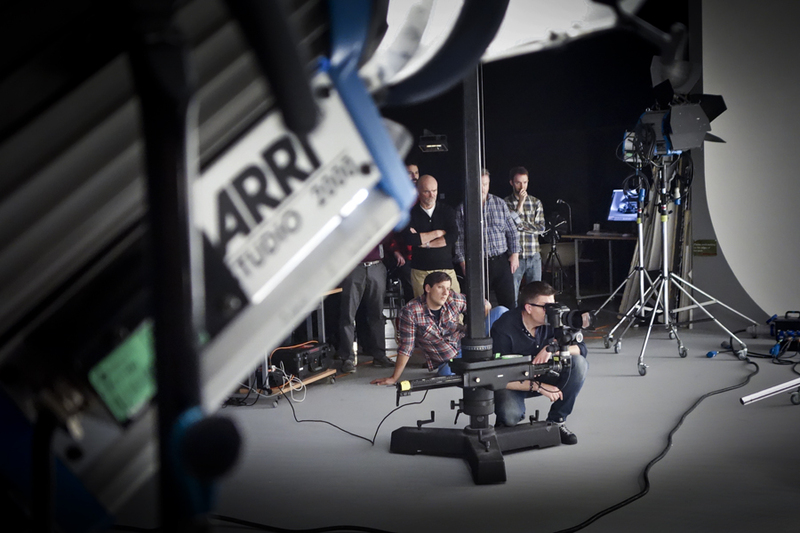 Shooting in a studio is in many ways a very different discipline to working in the field and whilst its great to be somewhere warm where you don't have to worry about the weather it does bring its own unique set of challenges. 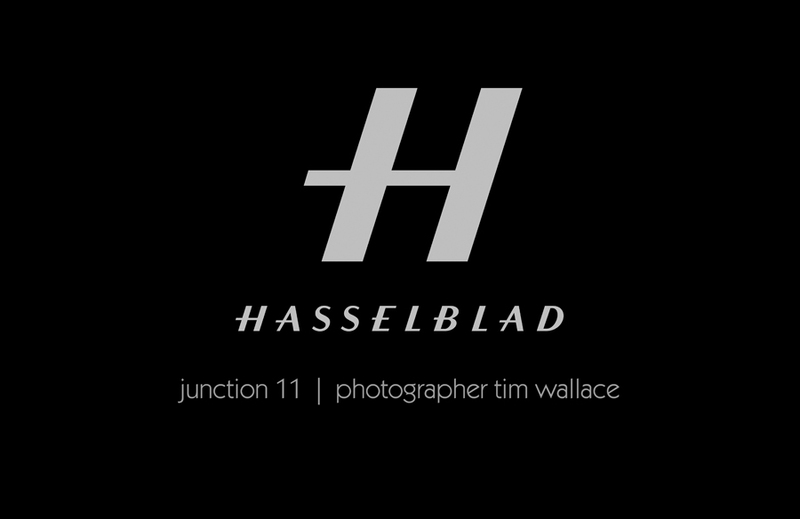 Working with Hasselblad on this was really good as it meant that those attending the event could have full access to the latest Hasselblad digital equipment and lenses so that they could put in to practice lessons learned through the course of the session using the same equipment that I use on a day to day basis for my own commercial work. 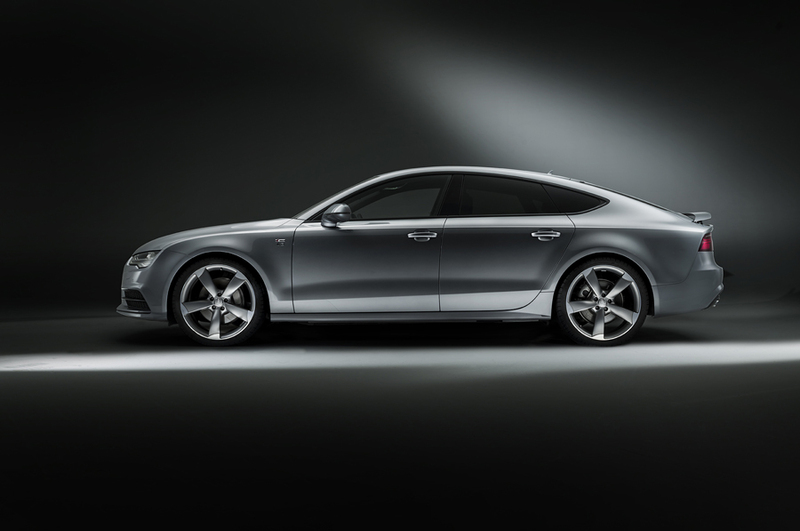 The car that we shot was the new 2015 Audi Quattro A7 Black Edition and during the seminar I talked through the differences and issues with lighting in a studio as well as demonstrating how these can be used across different area's of work and why continous lighting and strobe are so very different. 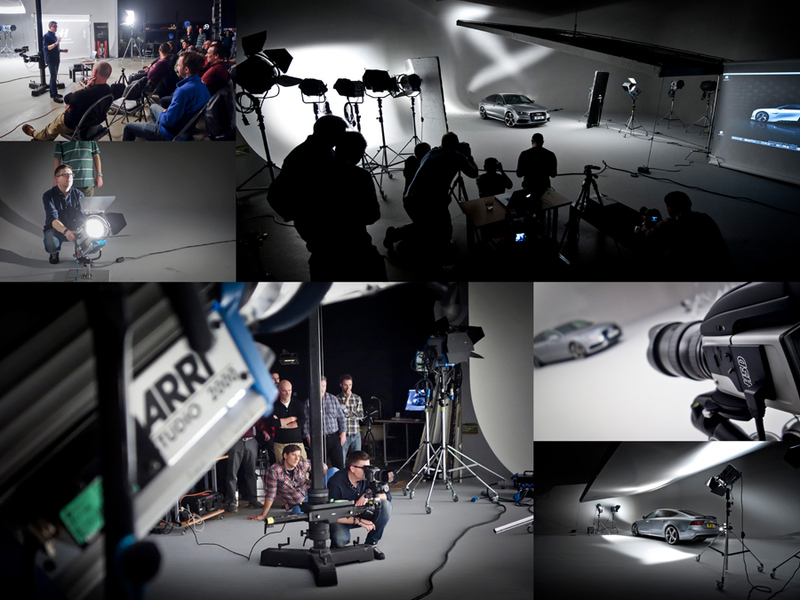 We completed three setups from scratch through the course of the day, I think its really important at events like this not to 'pre light' anything before hand so that when the seminar starts those attending can be made to feel totally part of the whole process from choosing lighting to why and how we position that light by light. 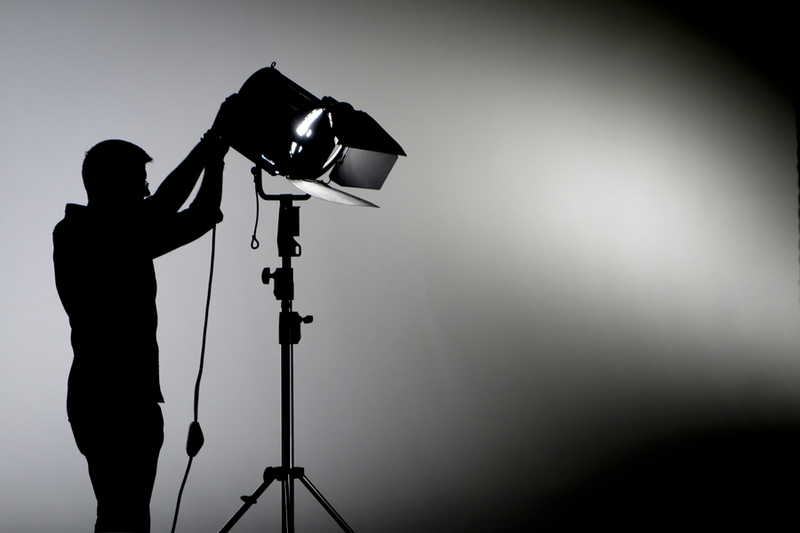 All those attending then had a chance to each shoot the different setups once we had completed them so that they could take that final step too and see there own results from the day. 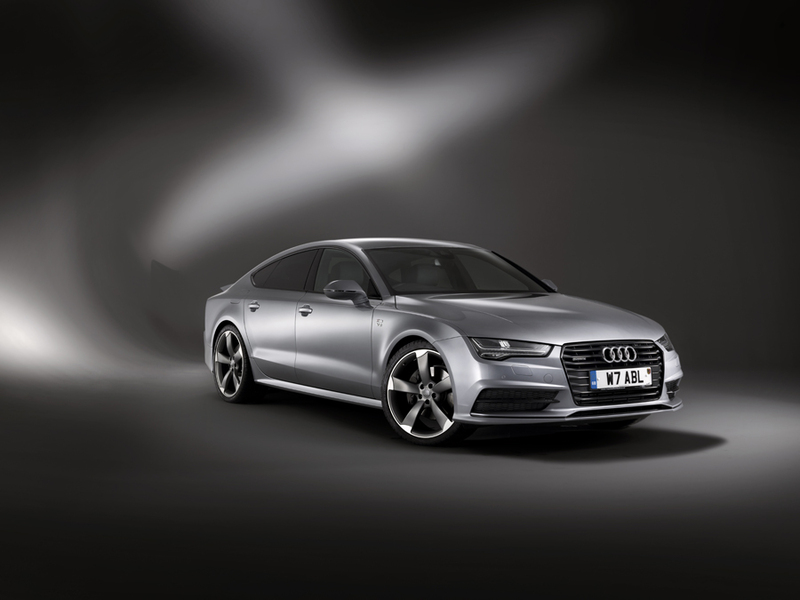 All in all it was a very successful event and we are already talking with Hasselblad about continuing with these and organising some more for the future, both in studio and on location."